We are once again this year part of the Global Game Jam with collocated and synchronous events at over 3100 sites. 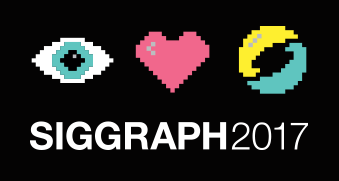 The Cascade ACM SIGGRAPH chapter, Portland Indie Game Squad (PIGSquad http://pigsquad.com) and Portland Games for Change (http://www.meetup.com/Portland-Games-for-Change/) are collaborating to organize this year’s GGJ. There will be special surprise guests, the keynote and prompt at 5:00 pm on Friday. January 27, 2013. Participants will work round the clock for 48 hours and include artists, musicians, game developers, programmers, designers, writers, etc.